Every year since 1958 an international jury has met in the Netherlands under the auspices of the World Press Photo Foundation to choose the world's finest press photographs. Universally recognized as the definitive competition for photographic reportage, it has been described by Michael Rand as 'the international photographic contest.' 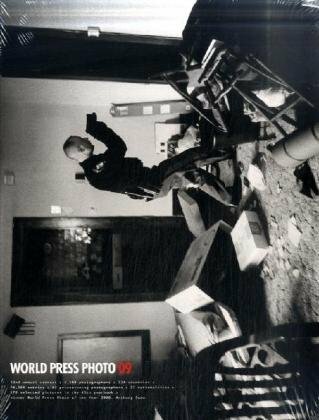 Publishing the results of the latest annual World Press Photo Contest, this exceptional book contains the very best press photographs from 2008 - pictures submitted by photojournalists, picture agencies, newspapers and magazines throughout the world. Selected from thousands of images, these prizewinning photos capture the most powerful, moving and sometimes disturbing images of the year.